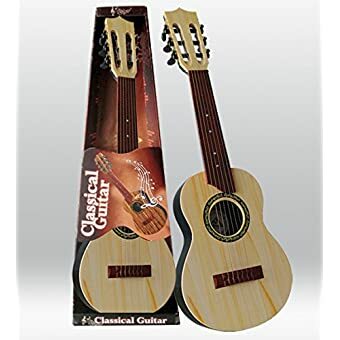 This 6 string classic guitar looks sharp and it’s fun to play. 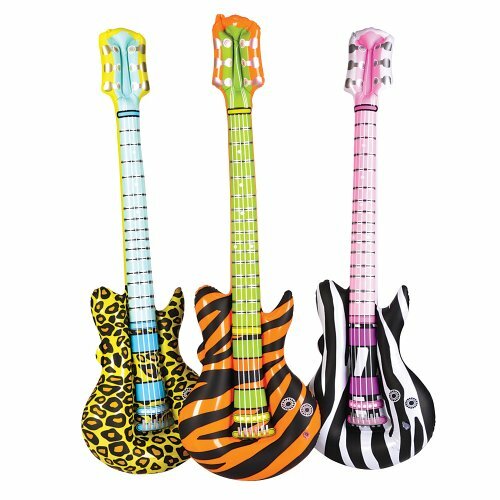 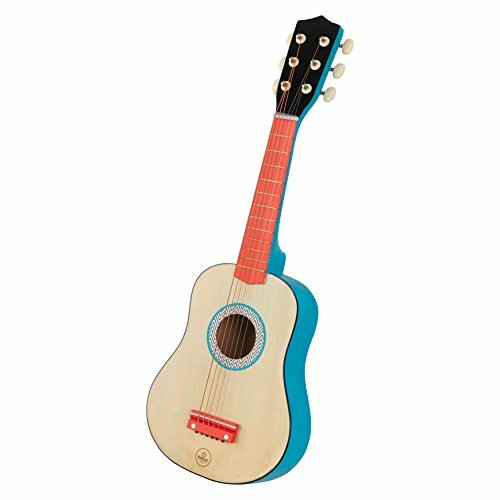 This guitar produces vibrant sounds with 6 high quality strings. 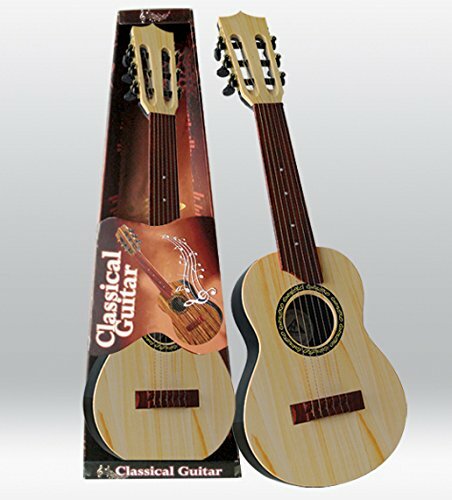 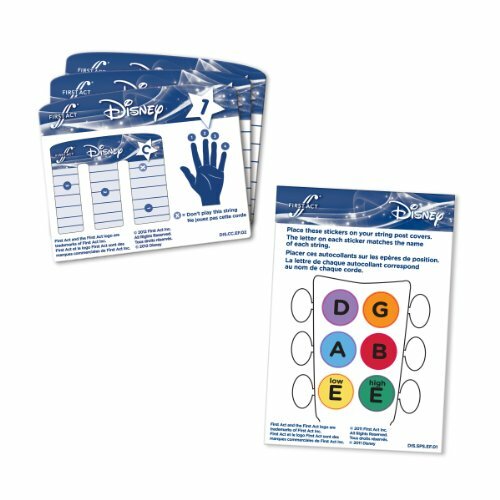 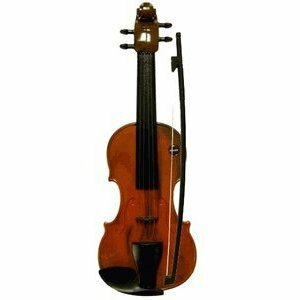 The strings are two different thicknesses to produce different sounds. 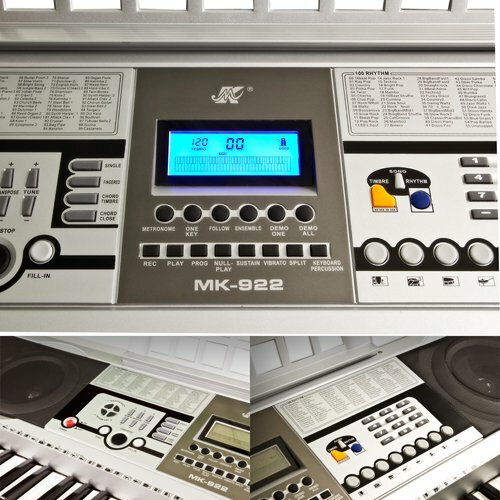 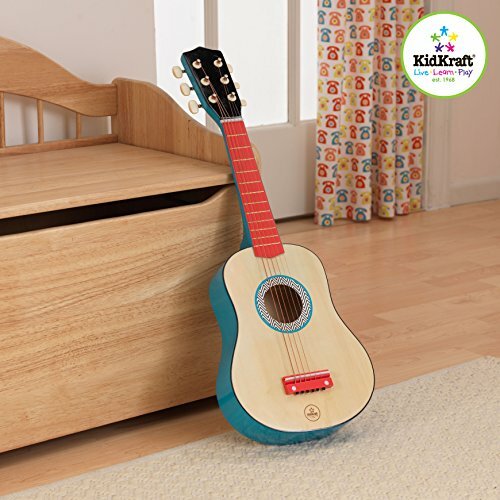 Tune the guitar by adjusting the knobs on the back. 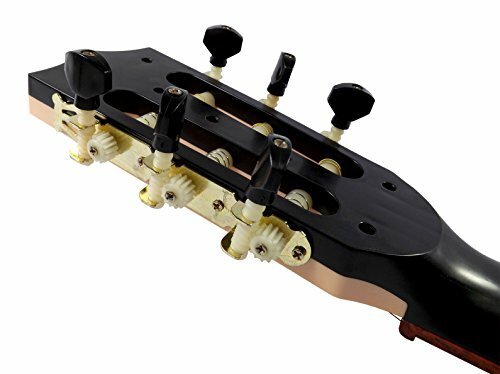 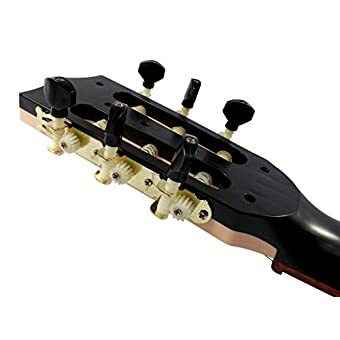 The string tuning mechanism keeps the tuned strings tight. 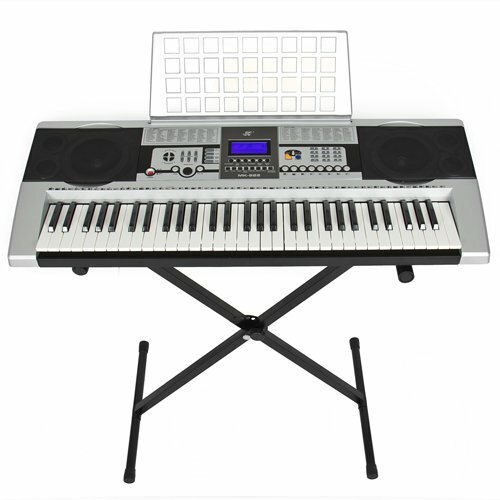 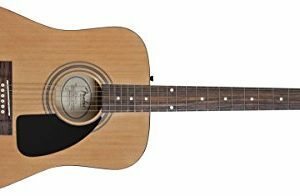 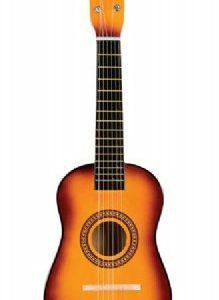 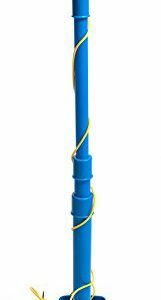 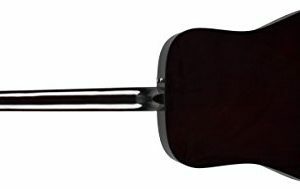 Guitar measures 27″ x 9″ x 2.5″. 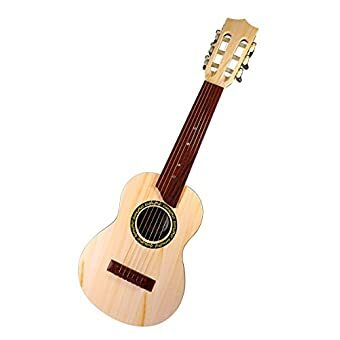 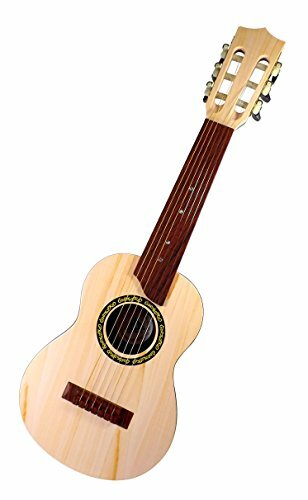 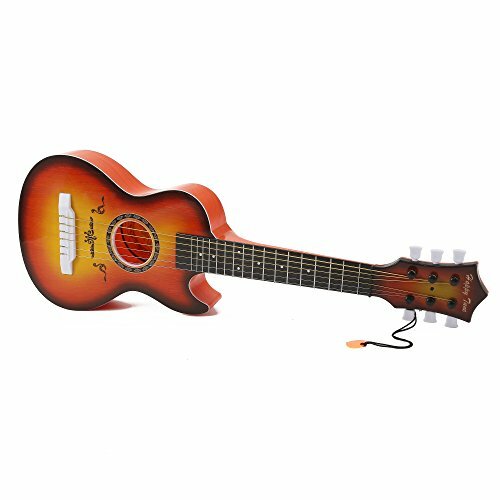 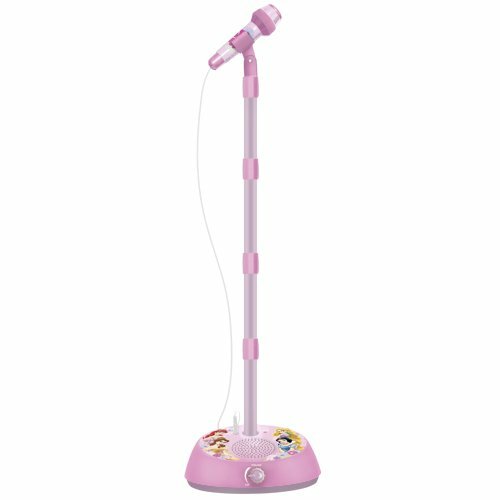 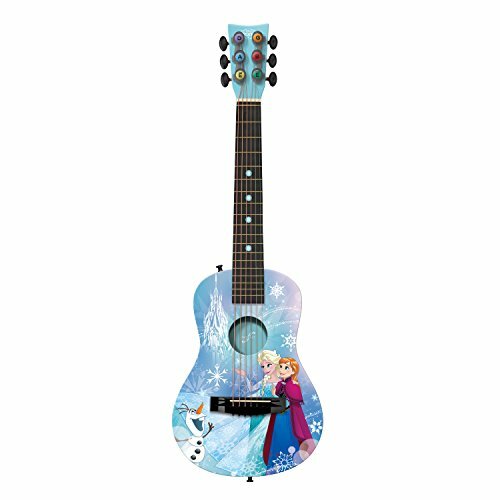 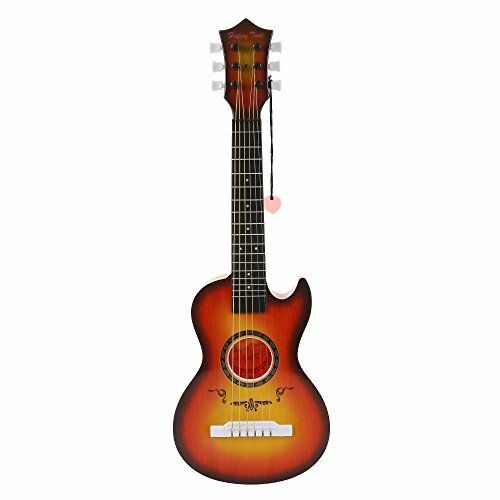 This acoustic guitar makes a great gift for kids and is a great value for the money!